Renovating your home soon in 2019? Excitement aside, the renovation process can be a bit stressful. First of all, choosing time lasting a style that still appears trendy in 2019 in Singapore is not an easy task. 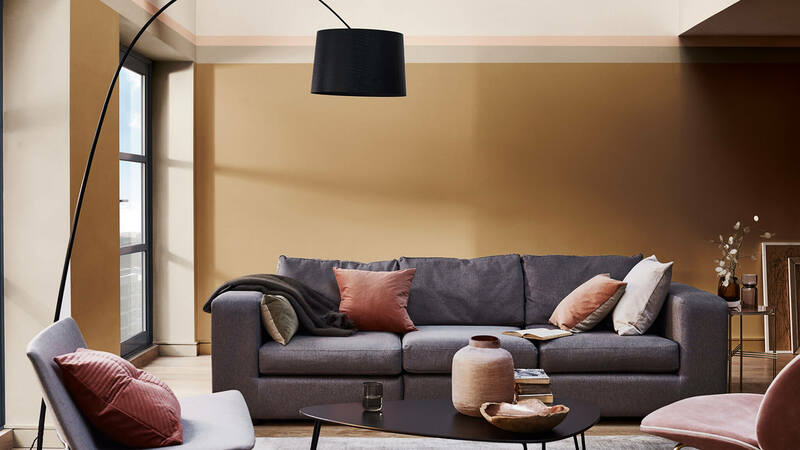 To ease your job in re-designing your current home, we have studied extensively and summarised top 4 interior design trends in Singapore in 2019. Draw your inspiration from the principles below and wait to see how your friends and relatives will be amazed! One word summarises the overall fashion in 2019 in interior design: quality. People want to see better workmanship and more enduring furnitures for longer living. How do we apply these trends to design our place? Check out the detailed explanations and examples below. In Singapore, Scandinavian, which features light cooler colours and simple uniform shapes, is one of the most popular design styles. In 2019, a year that celebrates the rebirth of more colours, you may want to consider more colours. To be specific, the trend is towards deeper, warmer and brighter colours. For example, instead of various whites such as pure white, off white, cream white, browns receive more favour from designers. The preference over cold greys are fading out and switches to rosier and warmer series. Do you recall Pantone Colour of the Year 2019? The selection of animated peachy orange colour called Living Coral clearly speaks something about the fashion trend in 2019. 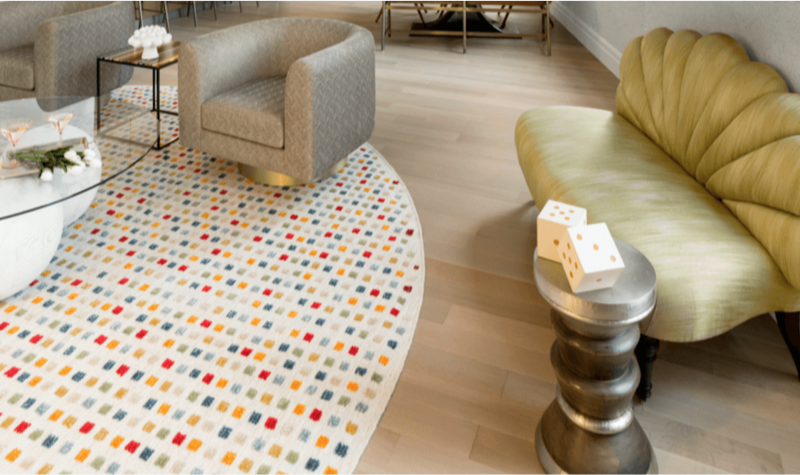 Another aspect of colour trend is the embrace of bright colours, especially primary colours. Adding some dash of red, yellow and blue to make your room more lively. We may have seen the massive success of ‘fast or disposable culture’ like Scandinavian products from Ikea, and we may have been a loyal follower. 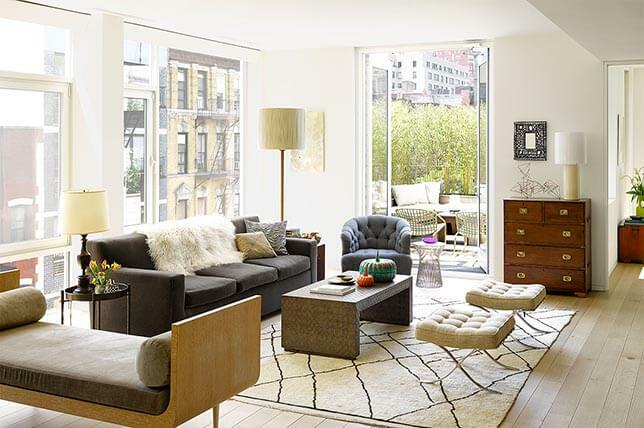 As the world pays more attention to sustainability, more enduring and eco-friendly furnitures and designs enjoy rising popularity and re-connect humans to earth and their roots. 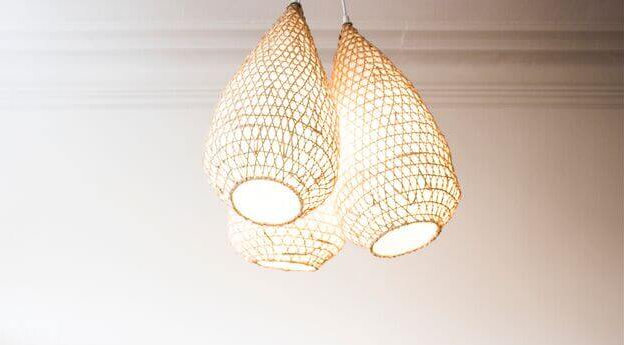 Jute, rice paper and clay are wonderful materials for your decos that are also sustainable. You can also repurpose your old items for the new home. 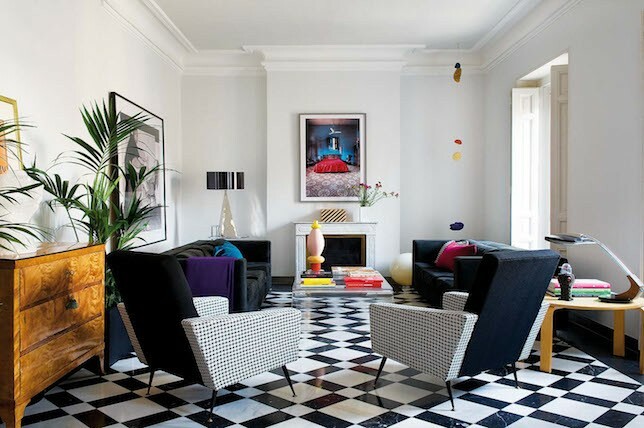 Minimalist may be the past and Maximalist is the new trend. Try visualising how bending straight edges will add warmth and softness to your home, and how multiple layers of colours and shapes will make your place more interesting and intricate for others to appreciate. One easy application is to use boldly patterned backsplash in the kitchen or flooring in the living room. Feel for yourself how the room suddenly comes alive with patches of intricacy. Another application is to use a mix of metals or colours in the room to create more layered and textured space. Singapore is not a big country and the harder truth is that with more demand for housing space, home sizes are smaller year after year. 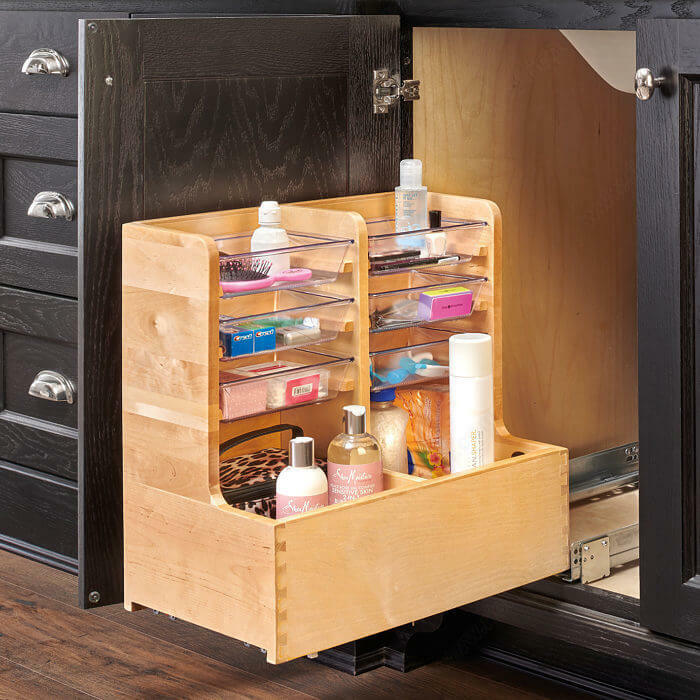 This increases the demand for more space and more storage places in the home. 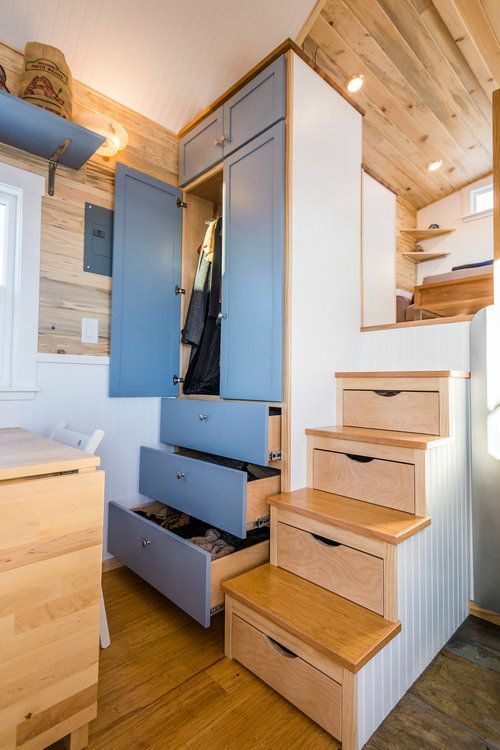 There are smart ways to make rooms look larger, and you should also consider adding storage places such as collapsible design in your new home. Hidden doorways, pop-up dining tables and pull-out vanities are popular nowadays. You can also consider more built-in structures like fixed cabinets that is permanently there for storage use. Actually, there is always another way, maybe an easier and more enjoyable way to solve your storage needs. Imagine you can have your items picked up and stored to a warehouse and get them back whenever you need them with a mere call or a tap in the app. Would it be an ideal lifestyle you dream of? Better still, the charge is well manageable and even cheaper than the normal self storage. Would you like to explore more? We have shared 4 major trends in interior design in 2019 in Singapore. All will add aesthetic values and timelessness to your new home. You may obtain information on the different recommended interior designers at SGHomeNeeds. Would you like to try them and share your comments below?